2016 articles in Finnish can be found from Ari Rusilan konfliktit -blog and Israel topic (in Finnish) from Ariel web publication. Israel ranks about 150 on the scale of countries for size, encompassing only about 10,800 square miles (28,000 square kilometers) and a population under 8.6 million. But its achievements over 68 years of modern statehood have drastically dwarfed its actual size. Israel is a recognized world leader in many fields, including water and agricultural technology, high-tech, medical devices and humanitarian aid. 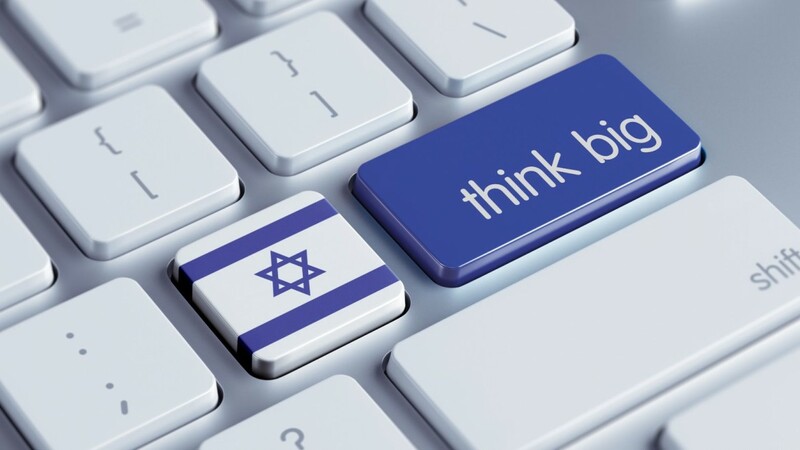 ISRAEL21c brings you daily reports of Israeli inventions, innovations, discoveries and altruistic initiatives. Here we’ve chosen 15 of many that made a remarkable impact in the year 2016. 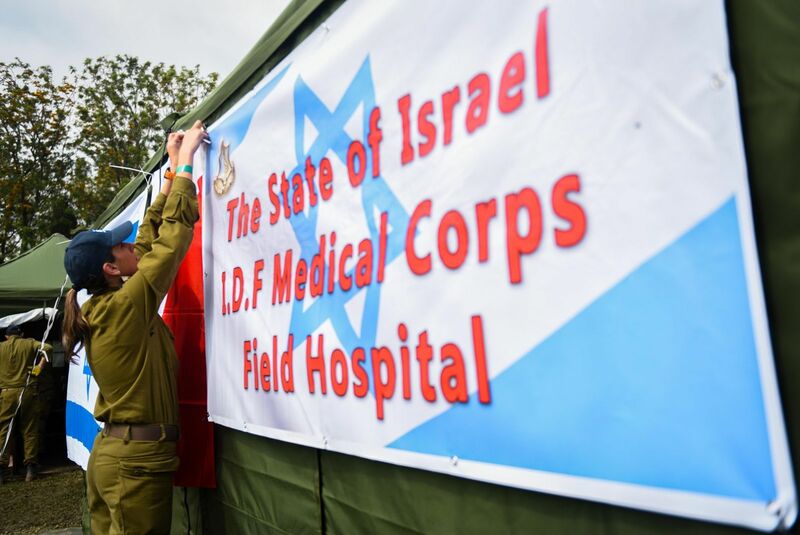 The portable field hospital flown by the IDF Medical Corps to disaster areas around the world was the first field hospital ever to achieve a Type 3 rating, the highest rank on the United Nations’ World Health Organization (WHO) scale. Run by Medical Corps doctors, soldiers and reservists, the field hospital can accommodate more than 200 patients per day and has 12 emergency medicine stations, three operating rooms, a blood bank, advanced laboratories and imaging equipment. Nepal, Haiti, the Syrian border and the Philippines are among the places it has been deployed. Israeli aid to the country comes in many forms, much of it under the radar. Nonprofit organization Il4Syrians, which was founded by a private Israeli citizen at the start of the civil war in 2011, sends food, medicine, coats and basic supplies to Syrians in a perilous cross-border mission. 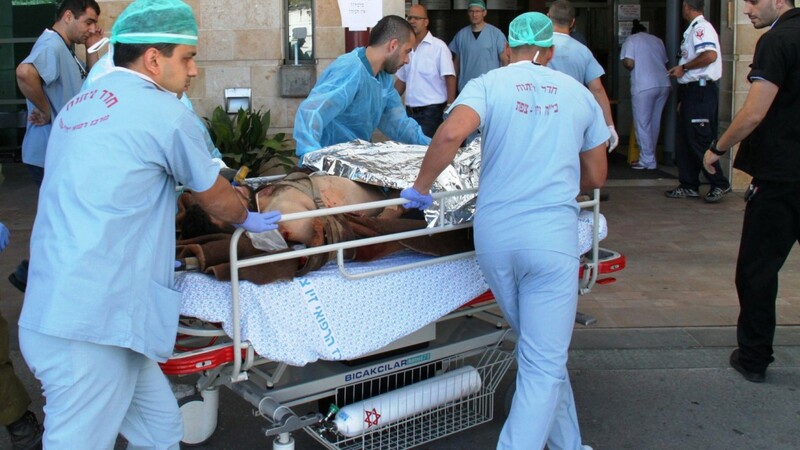 With the help of transports organized by the IDF, some 2,500 Syrian men, women and children have received care in various Israeli hospitals at the expense of Israeli taxpayers and donors. In addition, Israeli-American serial entrepreneur Moti Kahana bought a bus to transport seriously ill or injured Syrian children to Israeli hospitals through his nonprofit foundation, Amaliah, and the Yitzhak Rabin Foundation. The Israel Trauma Coalition trained clinicians, caregivers and volunteers in Berlin to treat Syrian refugees in that German city. Natan-International Humanitarian Aid, based in Tel Aviv, has provided trauma and post-trauma care to Syrian refugees in Jordan. The nonprofit IsraAID has been rescuing and providing many forms of assistance to Syrian and other Middle East and African refugees pouring into European countries. 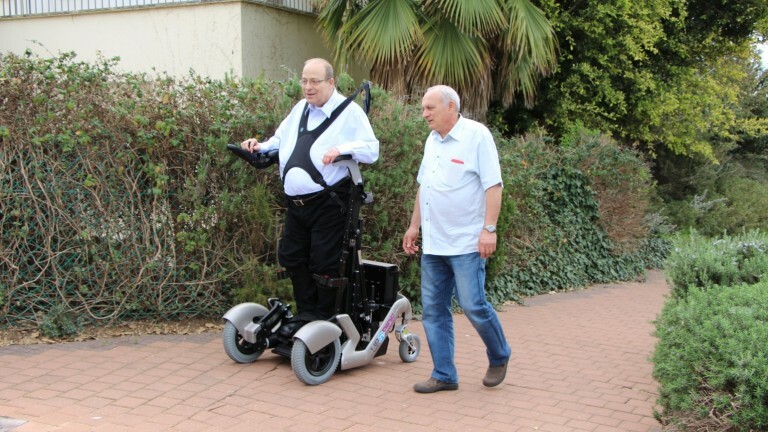 UPnRIDE Robotics of Yokneam Illit introduced UPnRIDE 1.0 at the end of September and expects the revolutionary mobility device – which brings unprecedented mobility to paraplegics and quadriplegics — to be on the market in the second half of 2017. UPnRIDE’s jointed braces and harnessing straps provide support when transitioning between sitting and standing positions. Cutting-edge motion technology and real-time computing automatically balance and stabilize UPnRIDE on sloped sidewalks, parking lots, ramps and low stairs. UPnRide was invented by Amit Goffer, a paraplegic who previously invented the ReWalk robotic exoskeleton. It was a great year for Tel Aviv-based Paulee CleanTec. In March, it won $6,000 in the US Environmental Protection Agency’s Nutrient Recycling Challenge for its Manure Convertor, which uses chemical processes to turn livestock manure quickly into non-toxic, non-polluting, ash fertilizer. In October, Ohio-based OurPets entered a strategic partnership with Paulee (named after its founder’s pet pug) to develop and commercialize the Israeli company’s sustainable, eco-friendly portable system that turns dog droppings into pathogen- and odor-free ash fertilizer in seconds. And most recently, Paulee’s technology is being integrated into a whole-building sustainable waste-management system under development by California-based Epic CleanTec. The first installation, coming sometime next year in San Francisco, will serve as a pilot and model for further expansion in the United States, Brazil, India and China. This was the year that’s Israel’s lead in the medical marijuana arena really came to worldwide consciousness. 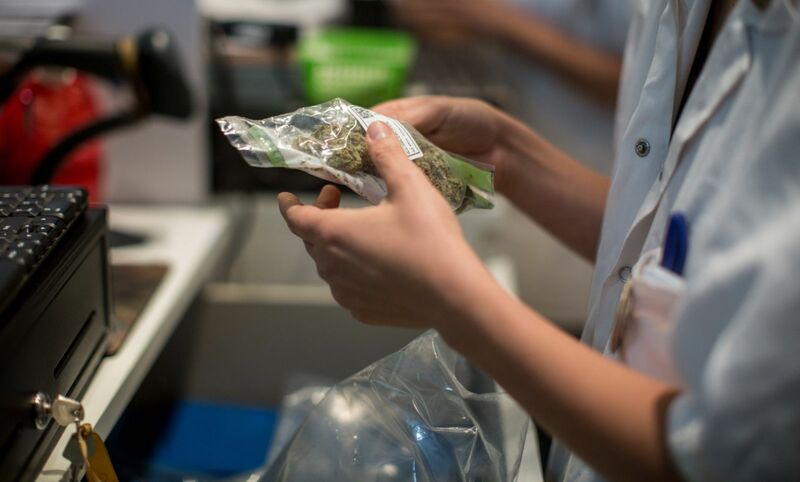 In November, Israeli multinational corporation Teva Pharmaceutical Industries and Israeli startup Syqe Medical agreed to market medical cannabis for pain management in Israel with Syqe’s revolutionary selective-dose pharmaceutical-grade medicinal plants inhaler. Israel has long been a world leader in both research and technologies relating to medical cannabis. The country even hosts a startup accelerator, Cann10, where entrepreneurs receive a full range of services to establish businesses offering new technologies in this emerging field. A groundbreaking study released in June by a Ben-Gurion University professor proved that medical marijuana users experience significant pain relief and improved function. In March, investors, researchers and high-tech entrepreneurs from around the world gathered in Tel Aviv at CannaTech 2016 for the first International Summit for Accelerating Cannabis Innovation. iPulse Medical’s Livia wearable device for relieving the pain of menstrual cramps created a buzz worldwide and garnered $1,411,515 from supporters in a crowdfunding campaign launched with a $50,000 goal. Clearly, the drug-free solution will be in high demand when it debuts in 2017, first in Europe and later in the United States, pending regulatory approvals. On World Cancer Day on February 4 approximately 700 women in Kenya had their first-ever cervical cancer screening thanks to Tel Aviv-based MobileODT. Piloted successfully in the United States, Haiti, Guatemala, Botswana, Kenya, Nepal and Mexico, EVA’s advanced optical technology captures and securely transmits biomedical images for diagnosis and analysis using only a mobile phone and an Internet connection. This makes cervical cancer screenings possible in places lacking more sophisticated medical infrastructure. 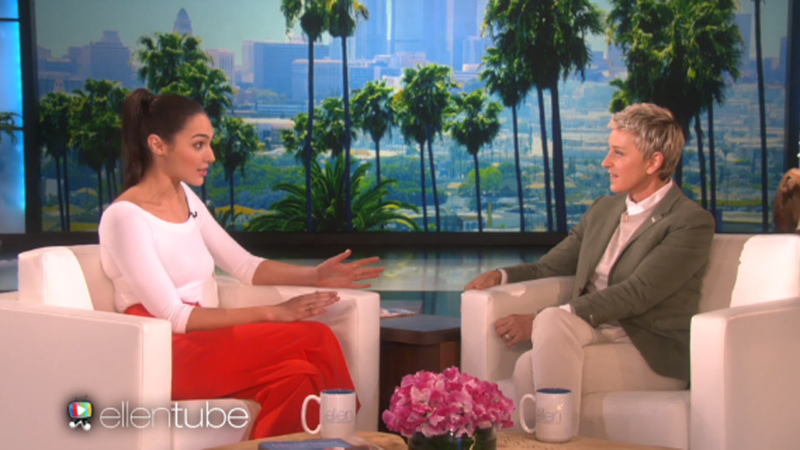 Israeli actress Gal Gadot may have starred in several Hollywood films before 2016, but this was the year she really emerged as a fabulous role model for women. Her performance as Wonder Woman was considered by many as the best part of this year’s movie Batman v Superman. In October, the United Nations chose Gadot’s Wonder Woman persona as an honorary ambassador for the empowerment of girls and women. The assignment only last two months, but Gadot has taken time from the promotion circuit for her new Wonder Woman film, scheduled for release in June next year, to propose a positive new role model for children to see females as superheroes rather than helpless princesses. Gadot also lent her star power to a short video celebrating accomplished young Israeli women. Israeli designer Danit Peleg’s 3D-printed dress caught the world’s attention when US Paralympic snowboarder Amy Purdy wore it to dance a samba with a robot at the Opening Ceremony of the 2016 Paralympics in Rio. Peleg said her design was inspired by Botticelli’s famous painting “The Birth of Venus” and celebrates the intersection of technology and fashion. It’s the stuff of science fiction: technology that can print a human organ. 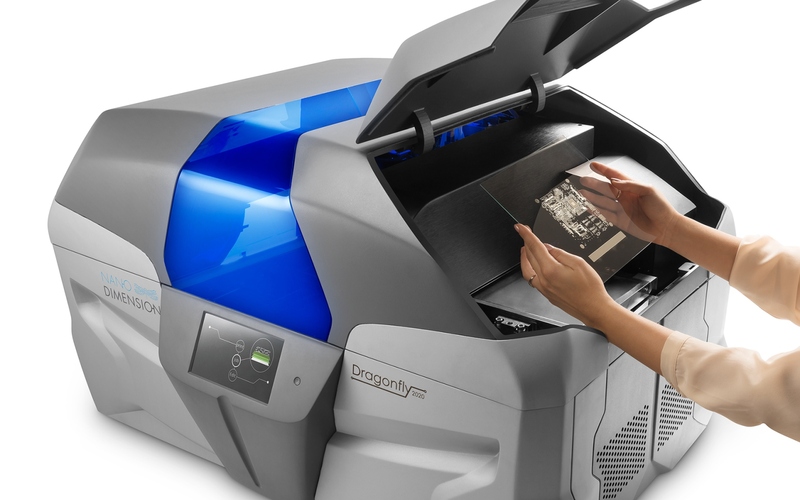 Israel’s Nano Dimension, a manufacturer of 3D printers, is collaborating with Israeli biotechnology firm Accellta of Haifa to mix human stem cells into its 3D inkjet printer ink. When expelled through the more than 1,000 tiny nozzles of a Nano Dimension DragonFly 3D printer, the ink can form into human tissue. Israeli startup SuperMeat made headlines for its announcement that it is creating the first mass-market device to bring cultured chicken meat to restaurants – and eventually to home kitchens. Cultured meat is grown from stem cells rather than taken from a slaughtered animal. In the past, this was done in a test tube under highly controlled laboratory conditions. 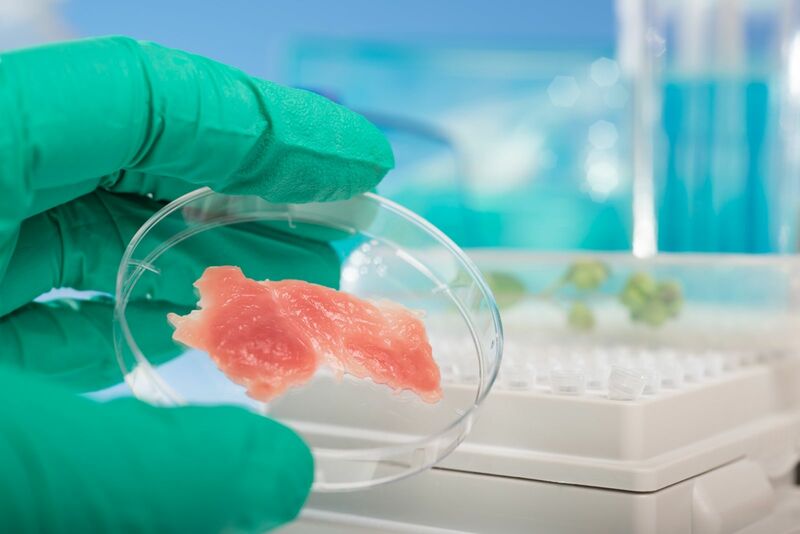 SuperMeat proposes to develop and market a small high-tech “oven” that would make non-GMO meat from a serum, powder or capsule containing cell samples. 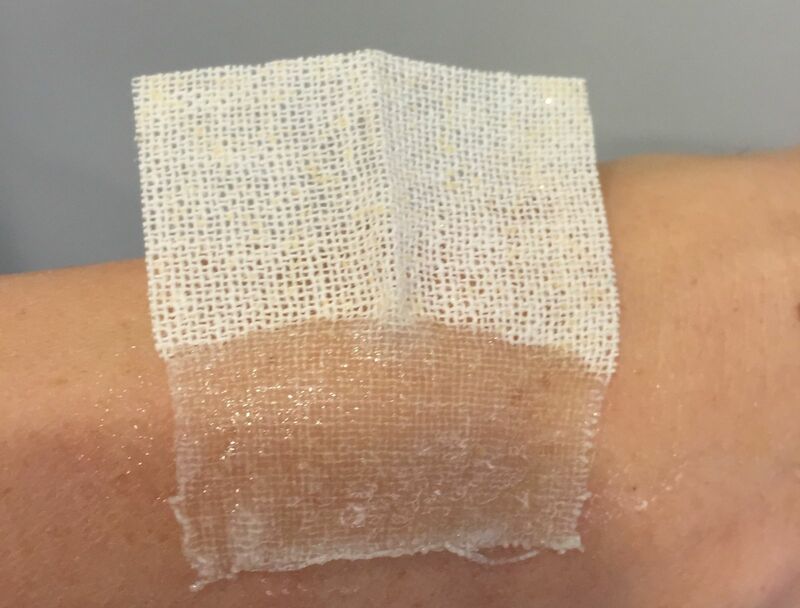 Core Scientific Creations’ WoundClot gauze absorbs about 2,500 percent of its own weight in fluids and forms a coagulating gel membrane that can stop a person hemorrhaging blood within minutes. The product, which naturally dissolves within 24 hours and is already used by European hospitals and American and Israeli first responders, fills a large need in situations when compression is not effective or even counterproductive as in the case of stab wounds and certain other kinds of trauma. An Israeli and American research team published a high-profile study in September showing that combined genetic therapy and chemotherapy proved extremely effective in preventing breast cancer metastasis — the deadly spread of cancerous cells to vital organs — in lab mice with a primary breast tumor. Researcher Noam Shomron of Tel Aviv University says there is a strong correlation between the effect on genes in mouse cells and the effect on genes in human cells. The results point to a major advance in the fight against breast cancer. SoftWheel, the Israeli company that literally reinvented the wheel by replacing the traditional spoke-and-rim hub with an innovative automatic suspension system, is entering the automotive sector with its Enduro wheel, aiming to bring the same radical improvements to automobiles that it has already brought to wheelchairs and bicycles. Because Enduro’s rigid tire is not filled with air, it can never go flat. 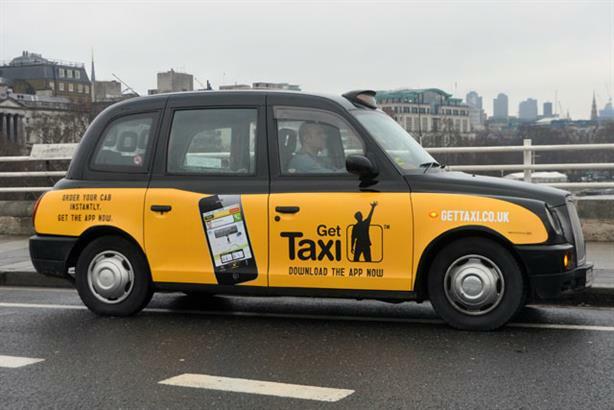 Gett (formerly Get Taxi), the popular Israeli ride-hailing app used in some 50 cities across the globe, amazed the business world with its March acquisition of British black cab company Radio Taxis. Gett now owns a fleet of 11,500 licensed London taxicabs – about half the cabs in the city — in a bid to provide its technology to Radio Taxis’ corporate customers. In May, Volkswagon invested $300 million in Gett as part of its shifting focus to new technologies and on-demand personal transport solutions. And in August, Gett began to integrate its ride-hailing app into Google Maps’ automatic navigation options. I would highly recommend the article The destruction of Syria and the media below as well links it includes. Jan Oberg has been reporting Syria/Aleppo events on the field so his observations can give a real picture what’s happening there, a view which one can not get from Western MSM. Medical services in battlefields as well in home front are a core component of defence and strength of a nation – such as Israel – which respects human life all above. Israeli ingenuity is responsible for some of the world’s most amazing medical advances and these are changing the face of healthcare in hospitals, doctors’ offices, homes and even battlefields worldwide. Dr. Nejat Tarakçı, Geopolitician and Strategist, was born in 1949. He is retired at the naval captain rank from Turkish Naval Forces in 1999. He became Ph. Dr. in naval history in 2004. He worked for NATO between-1996-1999. Instructed International Organizations, International Security Problems, Turkey and Its Neighbors, Geopolitics and Geo-strategy, Public Administration, Conflict Prevention and Crisis Management, Turkish Politics, Foreign Policy Strategies are the courses instructed in Ege, Yaşar and İzmir Economy Universities in the period of 2000-2006. At the moment he is instructor of Turkish War College. Mr. Tarakçı has 9 books issued in Turkish. Trump, the president-elect of the United States, caused increased uncertainties both in his home country and around the world three months before he takes office. These uncertainties are centered on three main areas. And third is how a possible change in relations with China will affect the security of the Pacific region. The priority situation for Turkey and Europe is the second main area. The United States is governed by a two-chambered presidential system in which federal representatives are located. Both parliaments are formed by two political parties. The system is controlled by a powerful, efficient and independent judicial power. The USA government, at the age of 240, eventually passed on to the present system after civil war and long-term turmoil. Since the Second World War, the United States has been the world leader in economic, military and cultural affairs. The country has two major economic crises in 1929 and 2008. The effects of the last crisis are still ongoing. The social problems created by income distribution disorder are increasingly growing in the USA. While the black-and-white distinction has gained momentum again, new discrimination signs appear for Latin and Hispanic minorities. How and why is Trump Elected? After it was reported that he fell behind Clinton on the polls, how Trump surprisingly won the election is still being debated. Let’s try to analyze the situation under historical preliminary information and current conditions. Despite its establishment in 1921, the CFR (Council on Foreign Relations), a derivative of the Finance Capital System, has become more active in the US administration system with the Jewish and Greek Lobbies since the 1980s. In this regard, their role in the Congress (representatives, parliament, and senate) and presidential elections is widely acknowledged. It is impossible to deny the political influence of this new power that seized the USA government system. Due to the oppressive, imperative, global economic system that started in 1990, the governance of the countries, especially the USA and England, has been overtaken by multinational corporations rather than politics. Today, these companies can still influence the governance of the USA and key countries in the EU. Al Gore, former USA president-in-chief, highlights this in his book The Future, published in 2013: In our world, the power of the state is increasingly being taken over by business, finance and media organizations. Governments take their decisions in such a way that they can see the interests of these institutions, which constitute the main funding source for political parties. Avoiding the use of direct military force in the Middle East etc. Why is Israel an Indispensable Country? Israel has been favored by all the previous USA administrations thanks to the Finance Capital System, which the Jewish lobby controls at a significant level, and protected by a special alliance. It can be said that as long as the political influence of this supreme imperialism continues, this privilege of Israel will continue in the USA. Israel is the only country to receive advanced technology transfers, especially in the field of defense industry, as well as receiving unrequited financial assistance from the United States. In the next decade, it has been decided that Israel will receive military assistance of $ 37.5-40 billion. This is the greatest amount of aid in American history. Although Israel is not a NATO and EU member, it has all the privileges of any member. Until today, all complaints and sanctions brought against the UN Security Council about Israel have been stopped by the United States. Israel, which has nuclear weapons, escapes UN control. In summary, the US sees Israel as an indispensable country for its interests in the region. Due to the support provided to Trump, it can be expected that the USA will be more compassionate and supportive in relations with Israel during the Republican period. What are Israel’s Expectations from the US? The proportional advantage that the widespread war in the Middle East has provided for Israel has led to the prominence of its economic priority projects. The first priority is to deliver natural gas in eastern Mediterranean to foreign markets as soon as possible. In this regard, negotiations on the Turkish route continue. It may be the case that Trump supports these negotiations to be put into action. It is one of Israel’s main anticipations that the nuclear deal is suspended and re-embargoed so as to narrow Iran’s regional influence. In order to make Jerusalem the capital of Israel, the USA embassy in Tel Aviv is expected to be moved to this city. After the cleanup of the ISIS from Syria and Iraq, the new political structure in the region will take place in the direction of Israel’s will. How Did the US Give the Green Light to a Kurdish State? Trump’s Security Advisor Michael Flynn explained that a Kurdish state would be established in the region. In this context, the first questions that come to mind are in what region, by which population and under whose protection this state will be established. The current situation in the geography of Iraq suggests that this new Kurdish state will be built on the basis of the independence of the Iraqi Kurdish Regional Government. In this case, the PKK issue for Turkey will enter a new process. What will be the PKK elements, 73% of which are Turkish citizens? They will either remain in the Barzani region or end terrorism by integrating with the system, or they will continue to export terror to Turkey in the same position. In this case, the Barzani government will have to cooperate with Turkey on terrorism. Otherwise, there may be a serious crisis between the new Kurdish state and Turkey. If the Kurdish state is established, who will control Mosul and Kirkuk? More importantly, the USA will have to safeguard the Kurdish state, which it declares to be established, for many years. If terrorist activities against Turkey continue in this period, Turkey and the USA may have to clash. The Kurdish state may also become a source of trouble for Iran. Because the Kurdish state under US control can assume the role of buffer against the influence of Iran over Iraq and Syria. 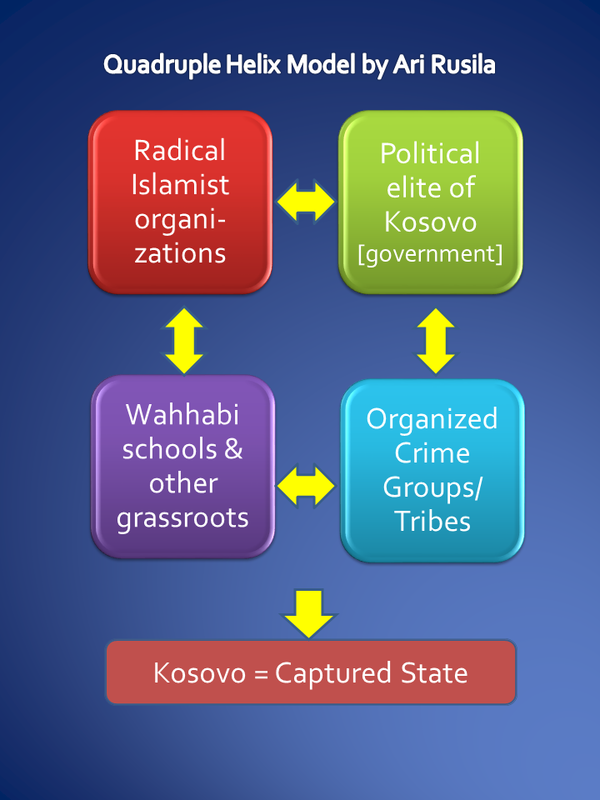 This is one of the main strategic aims of the new Kurdish state for the United States. As for the ongoing civil war in Syria, the US has chosen Syrian Kurds as a partner, as it has in Iraq. The Syrian Kurds are currently being used by the USA against the ISIS. Only if the ISIS danger ceases to exist, Syrian Kurds could actually be used as a buffer to narrow the influence of Turkey and Iran in the region. This strategy is in line with the policy of stopping Arab sectarian fanaticism with a Kurdish card, which Israel has been pursuing since many years. When the conflicts in Syria and Iraq come to an end, the new order will affect a period of at least 50 years ahead. How will the economic, strategic and political structure of the region be? At the heart of these scenarios are two main economic projects that affect political and military construction. It is clear how difficult it is to fulfill these requirements because of the ongoing conflicts. For this reason, Israel, without waiting for its own extracted gas, has accelerated its projects to offer it to foreign markets. And these new political divisions’ cooperation with the states which controls the eastern Mediterranean basin, Israel, Russia, Lebanon, Egypt and the new Syrian state emerges as the main condition. The expectations in the second scenario group are at least as hard as the first ones. The region is experiencing chaos due to the lack of mutual agreement and insecurity between two opposing nuclear powers such as the United States and Russia and regional geopolitical players like Turkey and Iran. Post-ISIS scenarios are still uncertain. Turkey has got out of the strategic gap and uncertainty with the Euphrates Shield Operation, which started on August 24, 2016, has completed three months. Turkey’s goals and objectives in this operation do not overlap with the United States. On the contrary, there is a silent agreement with Russia and consequently the Assad regime. Hence, Putin has personally confirmed that the last missile attack on the Turkish tank did not originate from Russia. Turkey has announced that it has no other purpose than to establish a safe zone on the southern border. However, the USA, which appears to intend to form a Kurdish belt in the south of Turkey, is following a strategy that plans to bypass Turkey in a new political and military power balance shaped by recent developments in the region. This strategy pushes Turkey, a NATO member, towards a security center based in Russia. 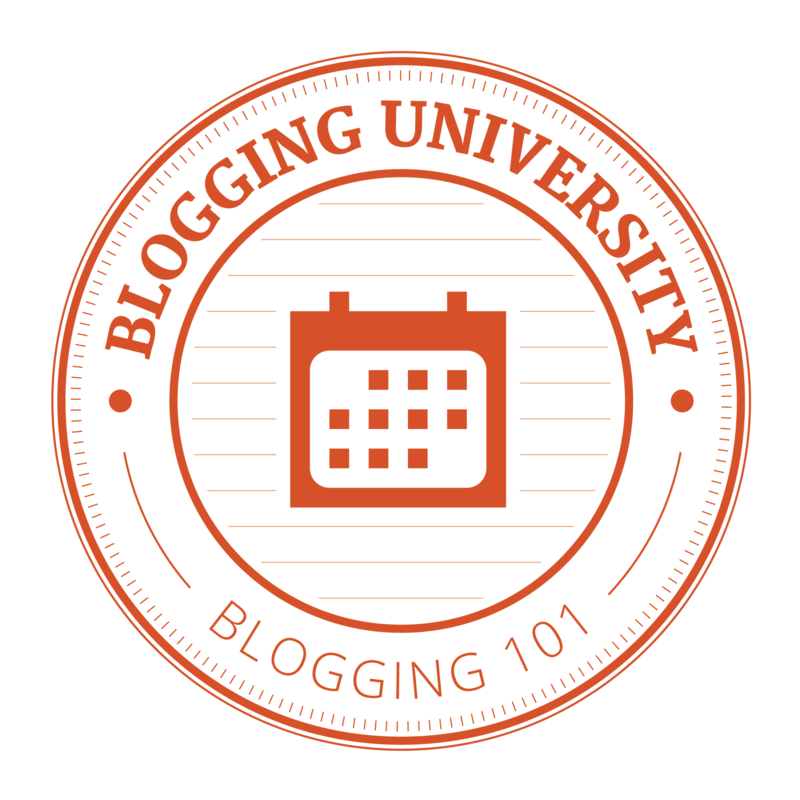 This strategy is thoroughly erroneous. Because, if the US continues the strategies that it implements and applies against Russia on a continental scale, it cannot do so without Turkey, which controls the Turkish Straits and balances Russian naval forces in the Black Sea. As long as Turkey has military power in Syria, it is important that it acts coordinately with the regime through Russia and Russia. In parallel with this, in the context of large energy projects in the region, Turkey’s strategic cooperation with Israel in a serious and reassuring manner can fix USA-Turkey relations. Turkey should be prepared for various pitfalls that would disrupt relations with Russia. Russia’s greatest fear is the closure of the Straits in case of a crisis and conflict with Turkey. Hence, following the downing of the plane incident, Russia, in the face of hostile explanations and practices, made official statements of concern about the closure of the Straits. The current situation provides Turkey with two strategic opportunities, time-wise. The second is the unification of the TRNC with Turkey. Because, in the so-called solution negotiations conducted under the supervision of the UN, despite the substantial amount of land and population concessions, the Turkish side is still being blamed. The work of separating Cyprus from Turkey has accelerated. As for the TRNC, after the Denktash administration, the TRNC has fallen asleep. It has not been able to become a state in 33 years. Neither has it made an independence anthem, it has not changed the British colony court buildings, nor has it created a homogeneous society by embracing those who came from Turkey. Today, when the relations with the EU are suspended, it is about time for the TRNC to integrate with Turkey. It is the right time to actualize the fact that the Turkish and Greek Cypriots cannot live together in Cyprus, which has been written for many years and is widely known. 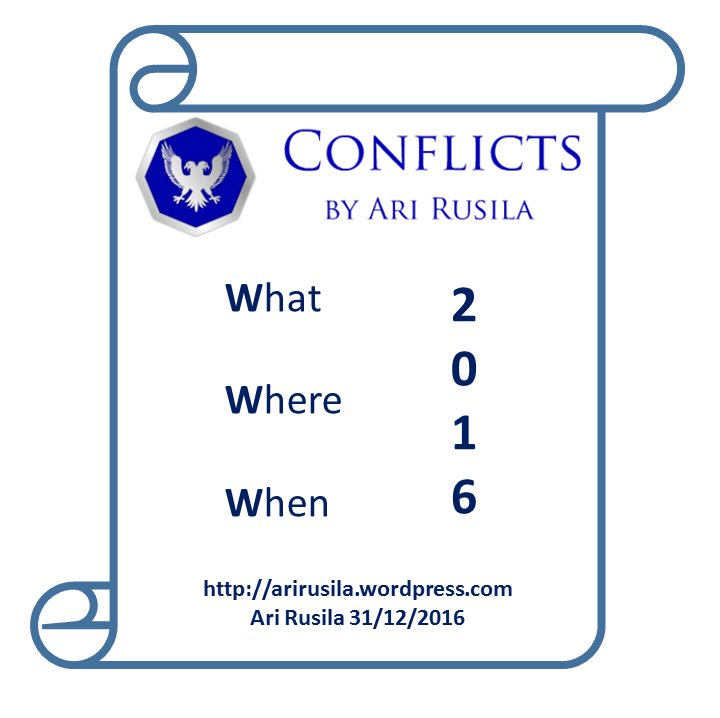 You are currently browsing the Conflicts by Ari Rusila blog archives for December, 2016.